In a previous post I mentioned that when I attended Mark Lewisohn's talk at Hope University he spoke of his passion for old cinemas and his firm belief that we had a duty to try and protect such buildings from developers. Mark singled out the three former cinemas on Lime Street - The Futurist, The Scala and in particular the Forum/ABC which he said was worthy of renovation following the Capital of Culture in 2008 but shamefully overlooked by our City planners. The first picture house opened in Liverpool in 1906 and by 1918 63 had opened. During the 1920s, the era of silent films, the number of cinemas in the city had increased to 91. 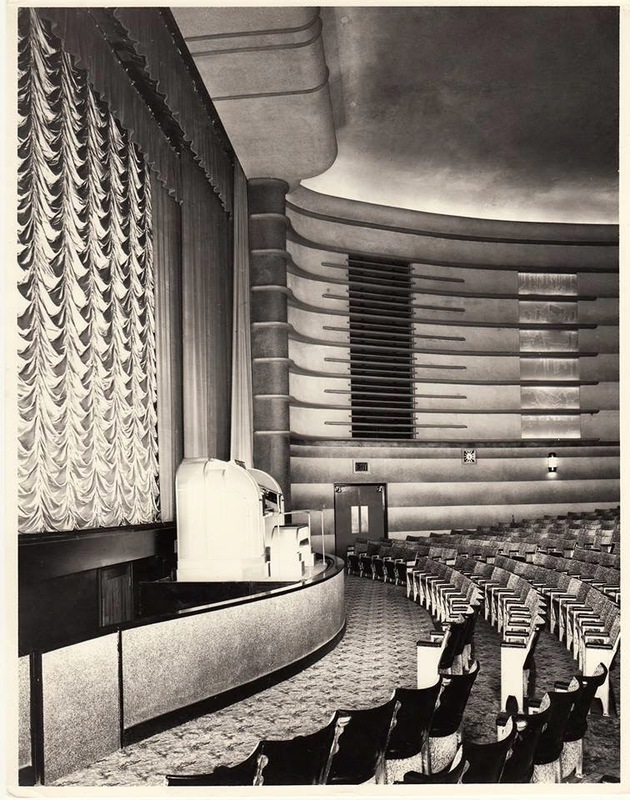 There were well over 100 through the 1930s and 40s but the 1950s saw a decline in cinema attendances and a number of the older theatres closed , reopening as ballrooms, musical venues or bingo halls. Today, with the advent of multiplex cinemas I would be hard pressed to think of more than ten active cinemas in the city. 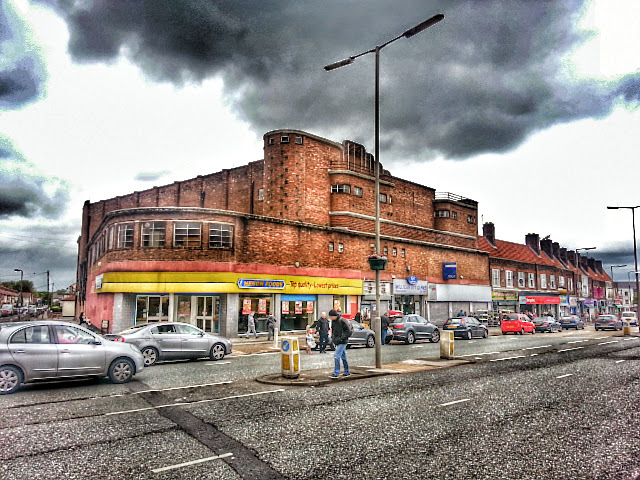 As a result there are a lot of former cinema buildings in Liverpool that have been left to rot and some are being needlessly demolished – the first two of the aforementioned cinemas in Lime Street look set to go shortly, as does the Carlton Theatre/ ABC cinema in Tuebrook. Over the last few years I have photographed many of the surviving cinema buildings, sometimes returning to take better pictures them at a later date to find they are no longer there. In this last twelve months we have lost the lovely art-deco Curzon which was situated prominently on Prescot Road in the heart of Old Swan. On my second visit there demolition was still in progress. 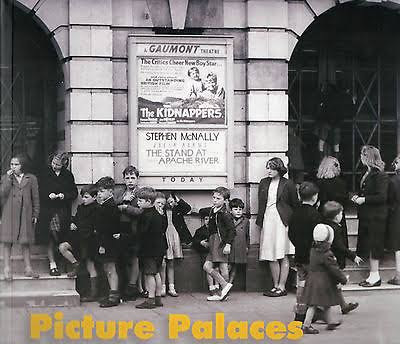 Here then is the first of an occasional post on the old picture houses of Liverpool, a temporary break from all things Beatle and of course there will be many instances where stories of old cinemas and the Beatles intertwine. 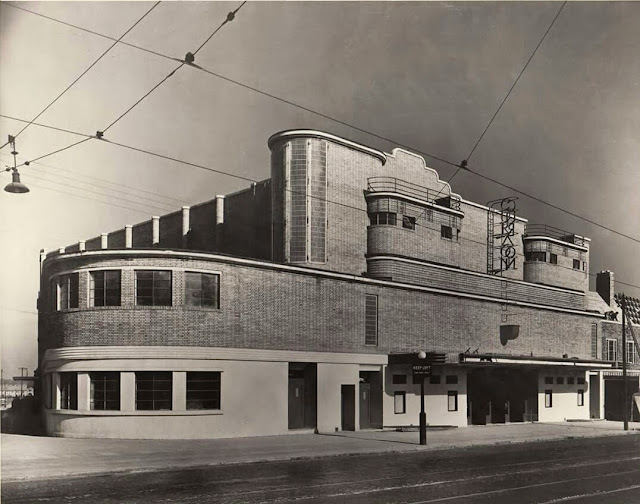 The 1,750 seater Curzon Theatre was designed by Ernest Shennan, a well known Liverpool architect, and built by John Lucas and Son Ltd of Prescot. It opened in 1936.
sand-faced brick above a base of cream coloured Brizolite granite. The streamlined effect created by the gentle curves of the façade was repeated in the massive tower, constructed on Lenscrete masonry. The true beauty of this feature was appreciated when lit from within, combining with an extensive installation of neon, emphasising the contours of the building against the night sky. 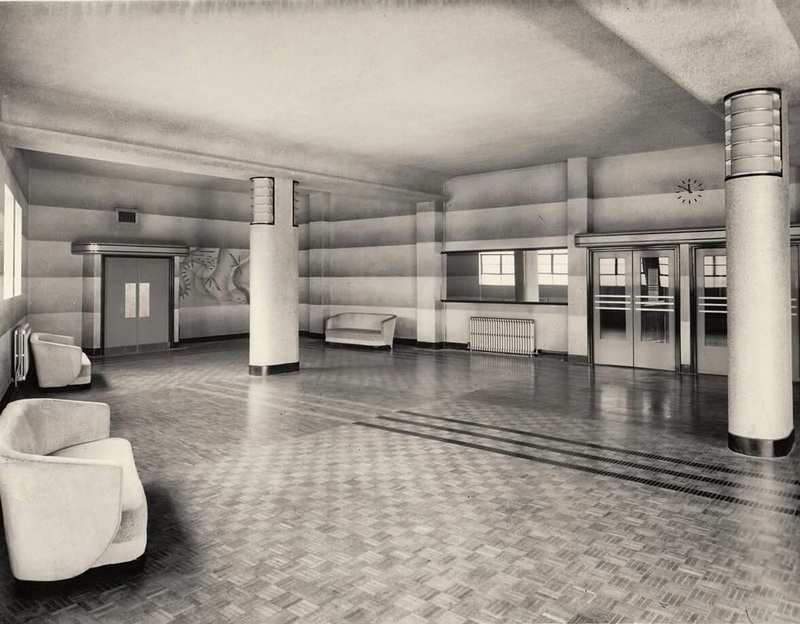 The grand opening of Curzon at 2.30pm on 10 October 1936 was by the Lord Mayor Liverpool, Councillor R J Hall in front of an audience of invited guests . The public were welcomed to evening performances at 6.15pm and 8.40pm to view a program commencing with GB news presenting "The World to the World" followed by the "Orphan's Picnic" a Disney cartoon featuring Mickey Mouse. Following an organ interlude by Lewis Oddy on the Compton organ installed in the orchestra pit the main feature film, MGM's "The Unguarded Hour" starring Loretta Young, Franchot Tone and Lewis Stone. The manager, Samuel A Eaton, invited the support and criticism of his patrons with the aim of making the Curzon the prime social and entertainment centre in the district. As it turned out he had the monopoly in the area for less than two years. 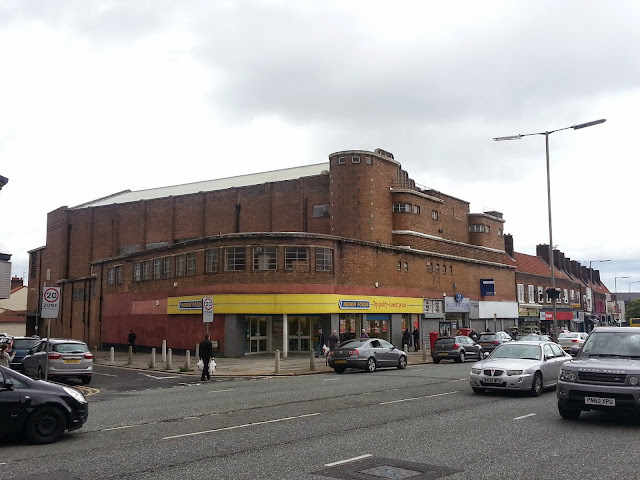 In 1938 ABC opened their new super -cinema, the Regent on the opposite side of Prescot Road..
As with many cinemas, the Curzons' peak came post-war during the late 1940s when attendances were at their all time high. 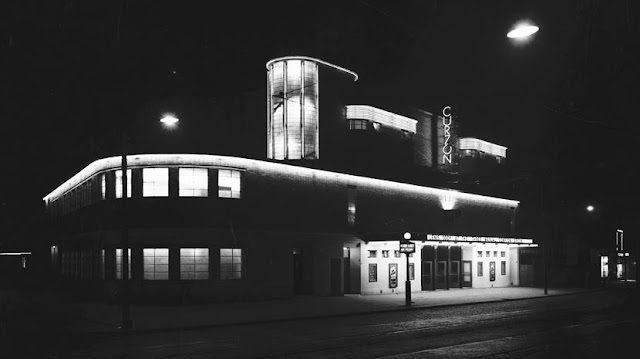 In 1953 the Curzon was one of the few Merseyside cinemas where the new 3D films could be seen, beginning with the movie "Sangaree" on 25 September that year. The novelty was rather short lived, and the final 3D movie "Hondo" was shown exactly one year later. 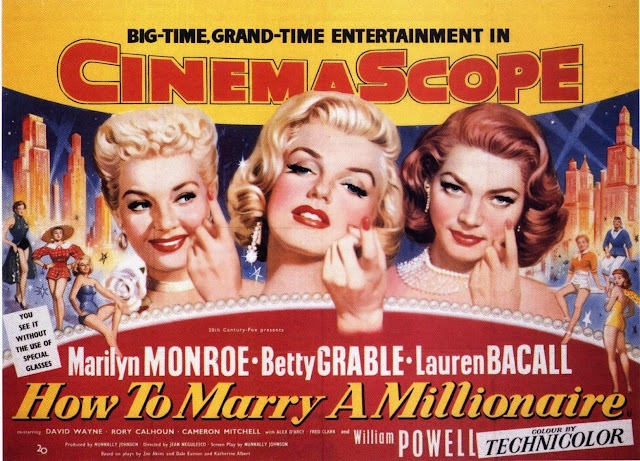 Just as one novelty faded another was catching the public's imagination, and the longer lasting CinemaScope featuiring stereophonic sound, was introduced to the Curzon in December 1954 with the screening of "How To Marry A Millionaire" starring Marilyn Monroe, Betty Grable and Lauren Bacall. 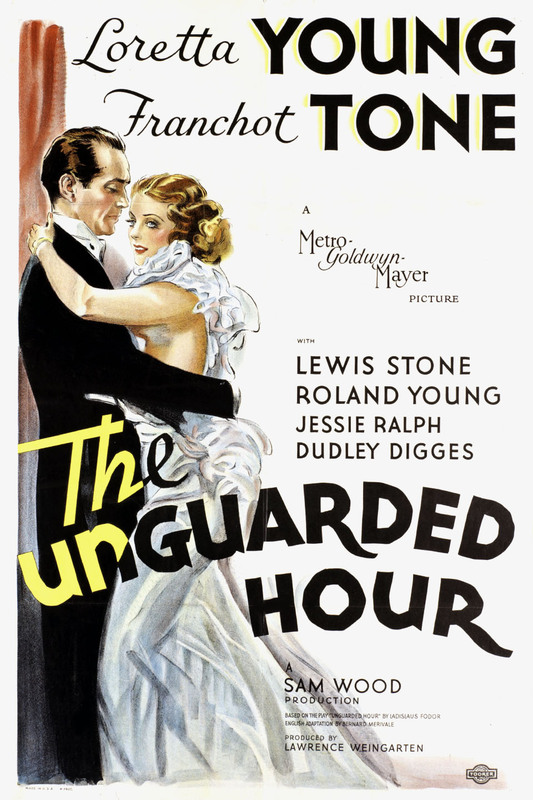 The 1950s saw the closure of many cinemas as audience figures dwindled. Many became bingo halls. The Curzon introduced International Wresting in September 1959 alongside re-runs of older films. The wrestling continued through to December that year before being resumed in February 1960 on Thursday nights until April when the focus returned to films only. 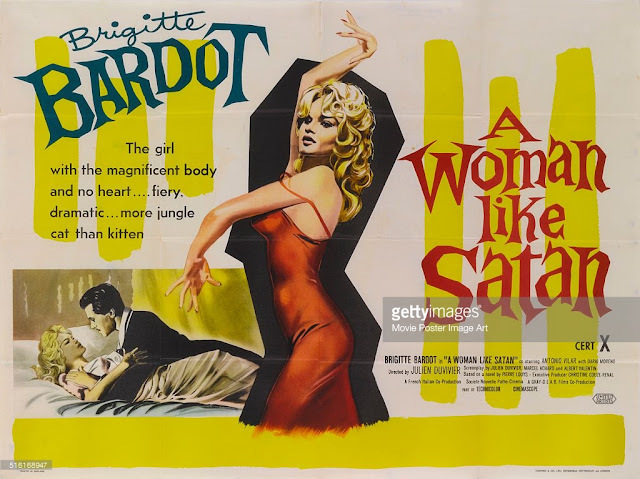 Time was running out and the final film "A Woman Like Satan" featuring Brigitte Bardot was shown on 20 August 1960. 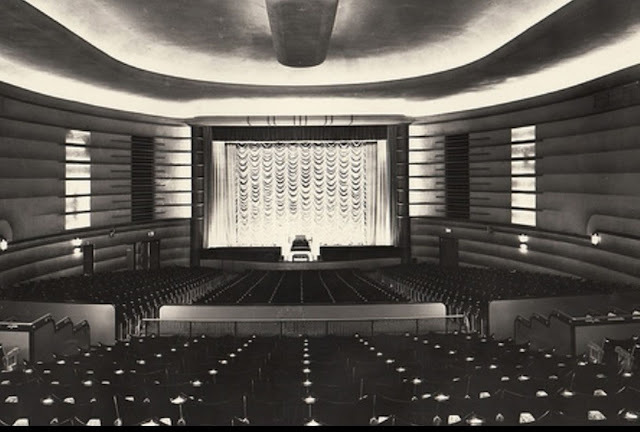 Unlike many former cinemas it did not then become a concert venue during the upcoming beat boom, nor did the Curzon echo to the excited shouts of "House!" during a second lease of life as a bingo hall. Instead it was rebuilt, the ground floor as a row of shops, the main part in the centre a supermarket, with smaller retailers either side. And this is how it remained until 2015 when, in my opinion, it was needlessly demolished, the site intended for redevelopment as a branch of Home Bargains (who already have a store on the adjacent block). How can we still be destroying fine buidlings like this with the knowledge of what we've already lost is beyond me. I'm thinking of the Customs House, the Sailor's Home both needlessly demolished and great losses to the city, and what about those with a direct connection to the Beatles? Strawberry Field, Aintree Institute, the Odeon on London Road, New Brighton Tower Ballroom, the CAVERN! One of the most frequent comments visitors to Liverpool make is how many wonderful buildings we have. We should be trying to promote this fact but instead it often appears that our council is more concerned with turning our heritage sites into student accomodation. Surely there is somebody out there with enough imagination to find a use for these old buildings in new and exciting ways? Wonderful to find this article. My grandfather Samuel Eaton was the manager.